SANTA CLARA, Calif. –– January 4, 2019— SVB Financial Group (“SVB”) (NASDAQ: SIVB), the parent company of Silicon Valley Bank, today announced it has completed the acquisition of Leerink Holdings LLC, the Boston-based parent company of healthcare and life science investment bank Leerink Partners LLC (collectively, “Leerink”). 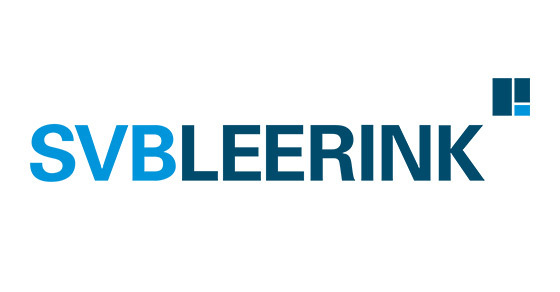 ­SVB Leerink is a leading investment bank, specializing in healthcare and life sciences. The firm’s knowledge, experience and focus enable it to help its clients define and achieve their strategic, capital markets and investment objectives. SVB Leerink partners with companies that develop and commercialize innovative products and services that are defining the future of healthcare. SVB Leerink is a wholly-owned subsidiary of SVB Financial Group and is a member of FINRA/SIPC. For more information, please visit: www.leerink.com.